The Surreal Beauty of Notre Dame Cathedral (Paris) – Accurate (Peel) Appraisals Inc. 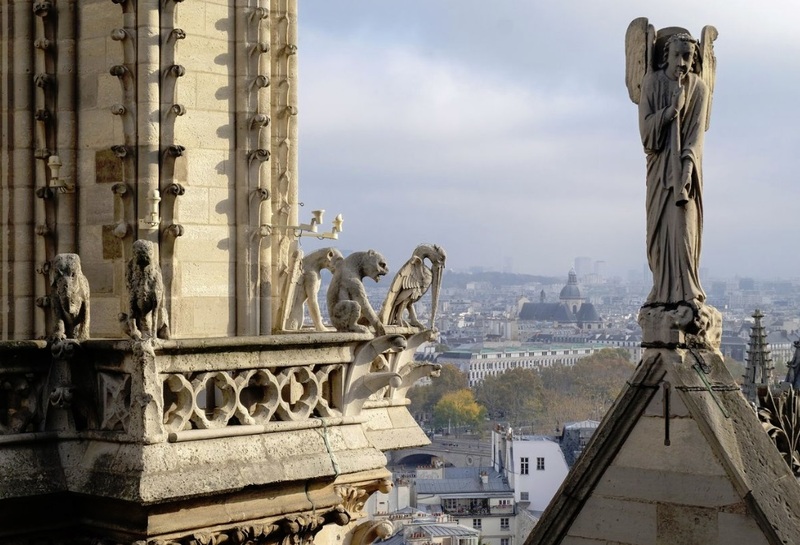 This 12th century Gothic masterpiece has symbolized French culture for nearly 900 years. We never truly realize what beauty surrounds us, until it is taken away!